Blockchain startup Chain has been acquired by Lightyear Corporation, a for-profit entity created by blockchain firm Stellar, for an undisclosed sum. Founded in 2014, Chain builds enterprise-grade blockchain products leveraged by major financial organizations including Visa, Nasdaq, and Citigroup. Online real estate investment platform StraightUp has merged with blockchain startup Slice. The merger will enable the two companies to combine real estate investment opportunities via a blockchain platform, thus boosting transparency, liquidity, and efficacy of transactions. Justin Sun, the founder of blockchain startup Tron, has acquired peer-to-peer (P2P) file sharing platform BitTorrent for $120 million. BitTorrent is a communication protocol for P2P file sharing which is used to distribute data and electronic files over the Internet. Cryptocurrency exchange Coinbase has acquired token-based social network Earn.com, in a deal worth more than $100 million. 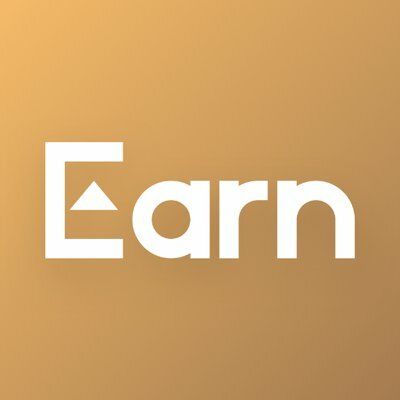 Earn.com, formerly known as 21 Inc, is a token-based social network that allows senders to pay users in cryptocurrency to reply to emails and complete tasks. Cryptocurrency exchange Coinbase has acquired Cipher Browser to boost its decentralized mobile browser and ethereum wallet. Terms of the deal weren’t disclosed. The Japanese government has proposed a new set of guidelines for the legalization of initial coin offerings (ICO). The guidelines, which were drafted by a government-backed study group, include rules for identifying investors, preventing money laundering, tracking progress of projects, and protecting existing equity and debt holders. Commodity Futures Trading Commission (CFTC) chairman J. Christopher Giancarlo has revealed that US regulators are working with their counterparts abroad to fight cryptocurrency fraud. 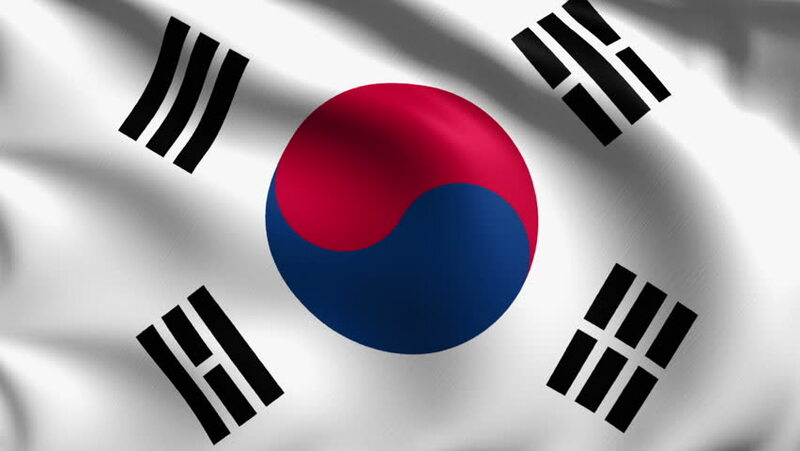 The South Korean financial authorities are planning to impose penalties against local cryptocurrency traders who refuse to convert their virtual accounts into real-name ones. Cryptocurrency investors are currently able to trade anonymously by using virtual accounts. The government, however, will implement new measures to crack down on cryptocurrency trading on or around January 20.